Samsung RB37J5230SS fridge freezer review - Which? 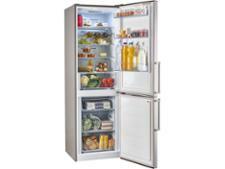 The Samsung RB37J5230SS fridge freezer is a sleek frost-free model with separate fridge and freezer thermostats. We found that the recommended thermostat settings can be trusted for creating effective chilling and freezing conditions, but can it help your food stay fresher for longer? 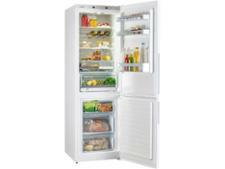 Read our Samsung fridge freezer review to help you decide whether it’s the right choice for you.